Daniel Göz is a freelance photographer and journalist based in Frankfurt, Germany. Daniel travels off the beaten path with his camera gear. 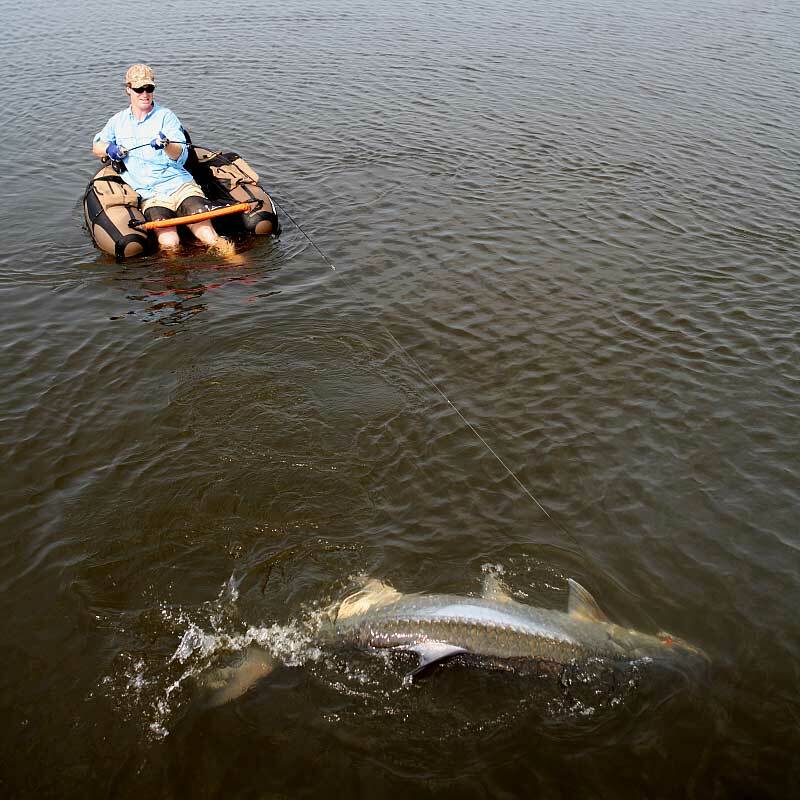 He loves to fish from his float tube, be it on the open ocean to chase yellowfin tuna or in some remote part of the world to catch monster tarpon. His rather unusual work has been published all over the world, be it in magazines, catalogs or online publications such as Catchmagazine.net and Thisisfly. 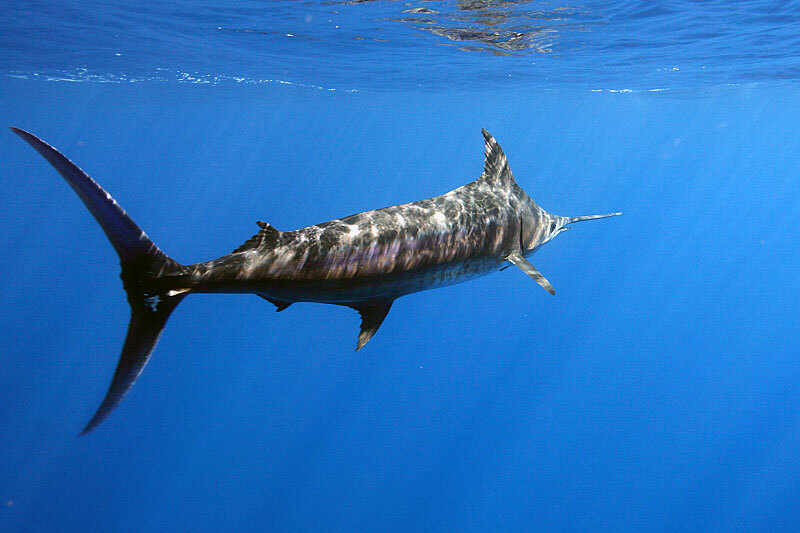 Besides flyfishing photography, Daniel specializes in underwater free dive photography of rare marine pelagic animals. See more of Daniel Göz’s work at DanielGoez.com.